Stewart Chrysler Dodge Jeep Ram near Daly City, California is proudly serving up used cars to the Bay Area and beyond. Among our used inventory are cars like the Ford Fusion, a sporty four-door ideal for comfort on morning commutes. The Chrysler 300 sedan takes things up a notch with a powerful engine and a sleek, modern design that'll get you from A to B in style. Our inventory also includes heavy-hitting pickup trucks like the Ram 1500 and Ram 2500, each powerful and reliable enough to help out on the job site or on weekend getaways. Visit our used car dealership near Daly City, CA to explore all of the quality, competitively-priced pre-owned cars on our lot! Find a used car at your local Daly City, CA dealership. 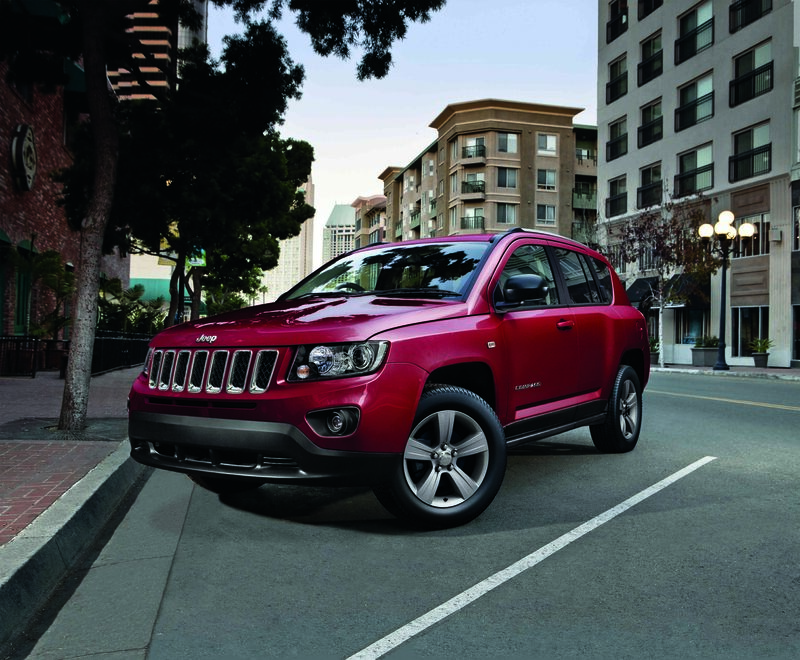 At Stewart Chrysler Dodge Jeep Ram near Daly City, CA we know how important finding the right vehicle can be. That's why we'll tour the lot with you to find the pre-owned vehicle that matches your lifestyle and driving needs. We'll also provide you and your family with a pressure-free environment to walk the dealership and explore our used car selection at your own pace, so you can find the perfect pre-owned car fit. Whenever you're ready to upgrade to a quality used car from Stewart CDJR, stop by our used car dealership near Daly City, CA and schedule a test drive! Used car financing is no sweat thanks to our experienced team of finance experts. At Stewart Chrysler Dodge Jeep Ram near Daly City, CA we know how important price can be while shopping for a used car. That's why our team will work with your credit history and accurately assess your trade-in value, all to make sure you get the best possible deal. Call or stop by Stewart Chrysler Dodge Jeep Ram near Daly City, CA today to learn more!